This year my main plan to improve the presentation of astrology for your understanding and pleasure is a little different. I am working on the development of astro art or creative pages to help aspiring astrologers or anyone and everyone learn more about our art. In the astro art section so far you have posts on a binder cover page to colour and a wheel of fortune to make for yourself. 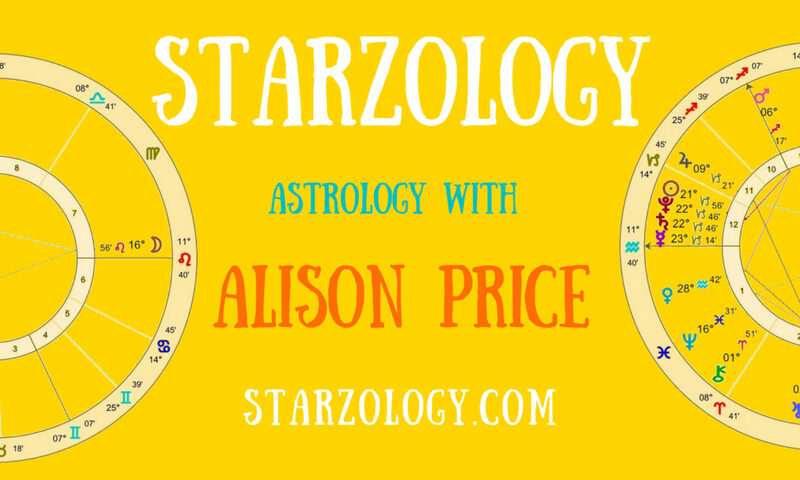 Creating an astrological journal supports the multiple input method of learning and is a good way to build a resource that you can use later. To plan your day for things you have to do (pick up the kids and take the dog to the vet etc.) and this works best as a bullet journal. It can be a “dear diary” style for capturing what did happen and how you felt about it, whatever it is. Or it can be used to build a personal resource to learn and remember information and build a knowledge base that you can use for years to come. It it the third one that we will talk about here. How to make an astrological journal to learn and understand and appreciate the little pieces like signs, planets and houses meanings that go to build a comprehensive chart reading. Your brain remembers things easily if it knows them via more than one means of input. Teachers read aloud, or make you draw pictures, or glue a collage from dried macaroni, or do a play like astro drama to reinforce your knowledge. The variety or ways to learn is important because the information arrives in your memory through different channels. This is why just reading books makes it harder to learn stuff. You will get better at remembering the many things that you need to know to read a chart by writing and drawing in your astrological journal. There are a few points to consider and choices to be made for a journal that is good to use for astrological journaling. If you are going to invest your time and energy creating a beautiful astrological journal you might as well get a decent journal in the first place. The best size is A5 or about 6″ x 8″ because this is easily carried in you bag and can be whipped out on a plane or at dinner. Who does that? If you choose a size smaller (say 3″ x 5″) it will work as a pocket journal, but will get full quicker. You can think of this one as your on-the-go journal which is best to jot down ideas while you are out and about or at a conference or lecture. When you get home you can transfer the gems of knowledge to your main A5 journal. This process serves learning. Can you see through the pages in your journal? If you can it is too thin and too cheap. Get a better quality book. I like the Moleskine A5 plain paper journal. Each year I buy a few new books and I have one for each year but that’s another story. You will have a title page which is usually the very first page in the main body and not the inside flap page which is thicker than normal. State your journal name. Typically this will be “My Astrological Journal” or “My Journey into Astrology” or something in that vein. Open to the first double page. This will be a contents overview and here you can specify the deeper level of detail that you want. The choice is yours. This will help you gauge the number of pages you need between each section. For instance if you have 12 signs you may need 12 (or 24) pages. This depends on how large your journal is to start with. For each main section like natal signs you will make a title page on the right hand side. You will do a section title page for each main section in your contents page. It is best to add a tab sticking out at the right for your main sections and perhaps your segments. Planets in the first house, in the second house etc. You can do as much detail and depth as you wish. If you are just starting out with astrology I suggest the following sections, natal and forecasting and keep it simple. Going deeper means a page for each planet in sign and house and deeper still is nice-to-haves about astrology like eclipses or the oriental planet.